The unofficial ‘DIY weekender’ was kick-started by Yorkshire YFC member John Houseman, 20, with around 5,000 people having registered their interest. 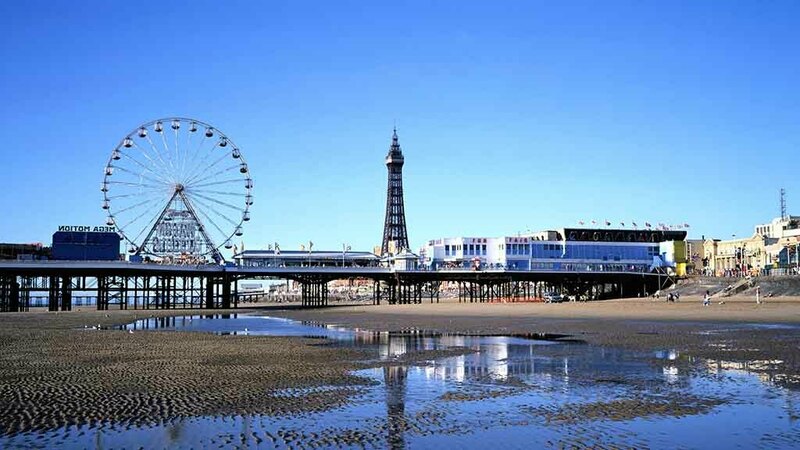 The event across the first Bank Holiday weekend of May 3-5, will imitate previous years in Blackpool, with local bars such as Revolution, Walkabout and Yates already on board. The group is keen to rid its tarnished reputation after the National Federation of Young Farmers Clubs’ (NFYFC) axed the popular event. Those planning to attend have been asked to give a £5 minimum donation to both the National Air Ambulance and the Royal National Lifeboat Institution (RNLI). Mr Houseman said: “Following the incidents which put our reputation in jeopardy last year, it is important we show what most Young Farmers are really like. "It is great to see momentum building and numbers increasing for the DIY AGM. "If any Young Farmers are free that weekend - get yourself to Blackpool. "Book your hotels, order your t-shirts and we’ll rock up once again for a bloody good do! Share the event so we can get plenty there."